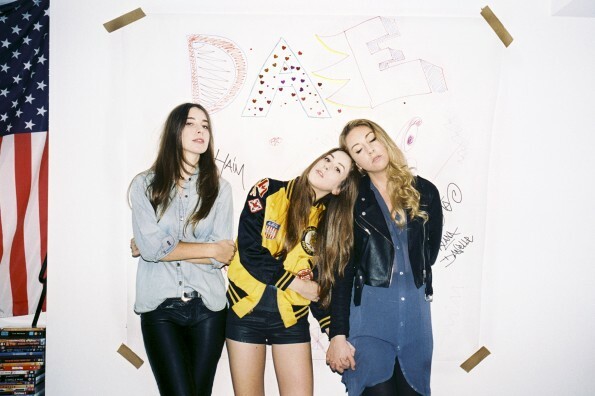 Haim has announced that they will be hitting the road in the very near future. Rumor has it that new music from the trio will be released soon as well. Haim will begin their tour in California and will wrap things up in Norway. They will also be appearing at a few premiere festivals along the way. Their debut, Days Are Gone, was well received and fans have been waiting patiently for a followup. It looks like they will soon get their wish. Check out the list of tour dates below.